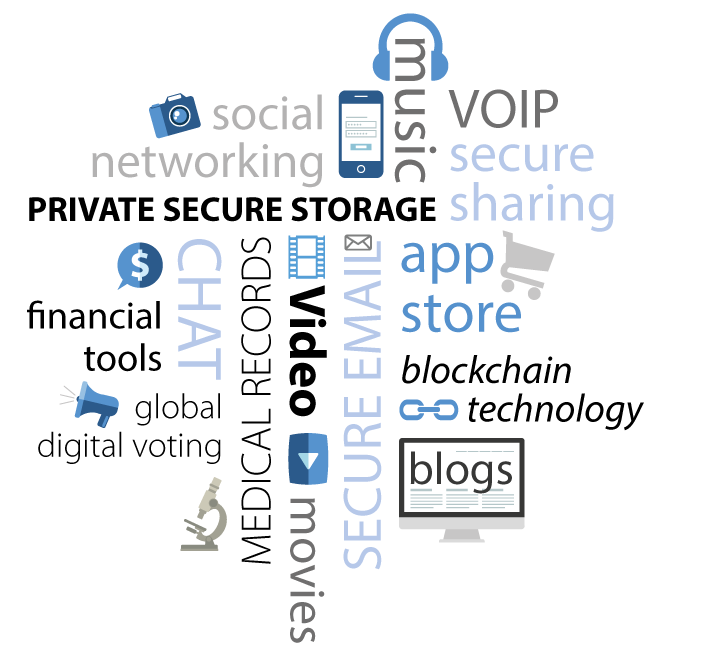 The SAFE Network is an open source, decentralized data storage and communications network that replaces data centers and servers with the spare computing resources of its users. The SAFE Network is the world’s first autonomous data network, its mission is to protect everyone’s data and ensure that it stays online forever. It enables the creation of censorship-resistant websites and applications. Browse public content and web applications in the SAFE Network using the SAFE Browser. Use the SAFE Authenticator to log into the SAFE Network and manage your SAFE apps. Provide computing resources to the SAFE Network and get paid in a network token called Safecoin. Use the SAFE API and earn safecoins by building popular SAFE apps. Users of the SAFE Network have full control over their data, while software developers can focus their time building on top of a secure infrastructure. Developers are starting to build apps that use the SAFE API. The SAFE Network is an open source project developed by MaidSafe and the SAFE Network community.